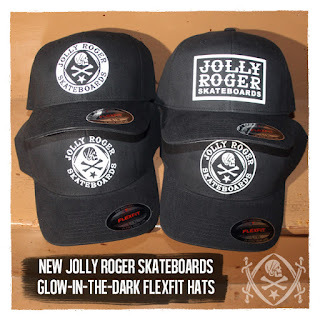 Jolly Roger Skateboards: New Jolly Roger Hats! We have a limited quantity of new Jolly Roger (glow-in-the-dark) Flexfit hats in stock now! We also have new Flexfits in a distressed Gold that is so bling-bling'n that we could not even photograph them. 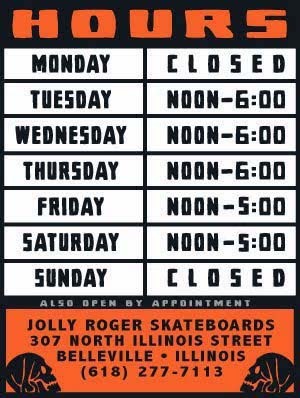 Get one while you can.